Guest blogger Erin Kennedy is a senior CCDHB delegate. She has a long history as a union advocate and is passionate about empowering members to work together towards a better working life. 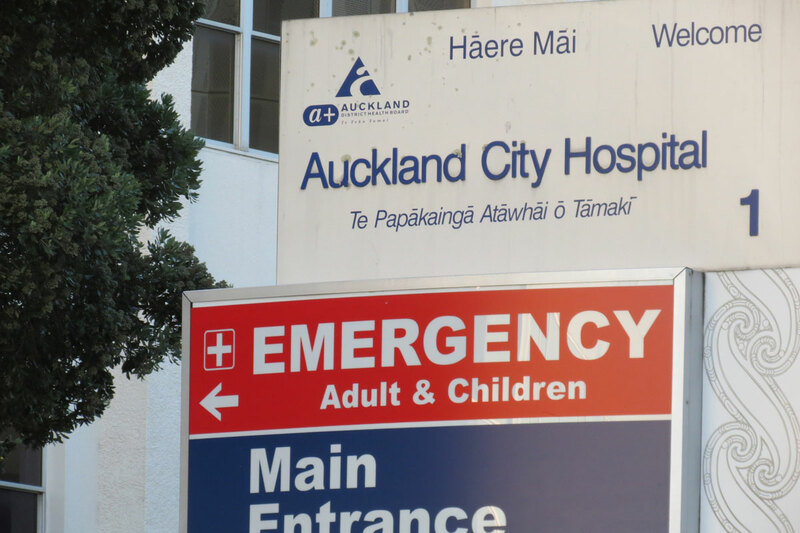 Last week, Radio New Zealand asked to speak to a nurse about what it’s really like working at Auckland DHB in an environment that is understaffed, under resourced and, at times, unsafe. Not surprisingly, there were no volunteers from Auckland’s current staff. Most nurses are swift to advocate for patients on immediate clinical matters, but not so forward in publicly speaking out for patients and the health system, fearful that they risk their jobs if they do so. This is a real worry. How often have you shuddered at a horror story told in the tearoom, or heard a colleague declare that “I wouldn’t let anyone from my family stay on that ward…it’s just not safe”. Surely the public has a right to know what is happening in our hospitals. Dunedin nurses acted together this month to speak out about safety issues in the south. Sadly, nurses all over the country face the same problems – unsafe staffing levels, difficulty taking minimum breaks, problems getting study leave to maintain their PDRP and rosters which do not meet the MECA. No wonder they feel burnt out and unsupported. 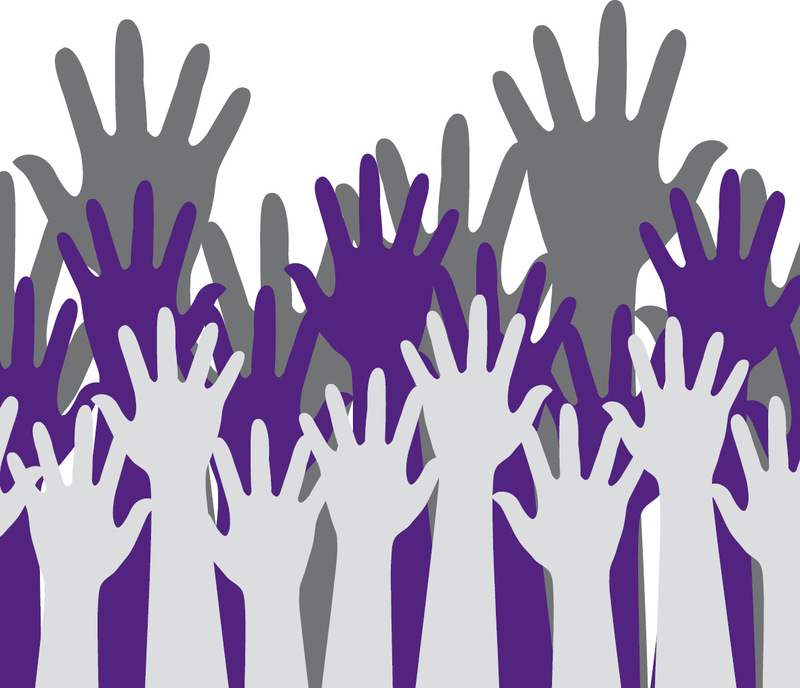 There are many ways nurses can make their voices heard. Speak to your local MP – most are readily contactable, particularly in an election year. Explain to relatives why bells cannot always be answered promptly, or why there is nobody to watch their demented relative and keep them safe. Take five minutes to fill out a reportable event documenting problems. Yes, reportable event forms disappear into a black hole at most hospitals but they still provide essential data when safe staffing and other issues are under the spotlight. But the most effective voice nurses have is through NZNO – go to meetings, have a voice and keep your delegates and organisers informed about what is happening in your area. 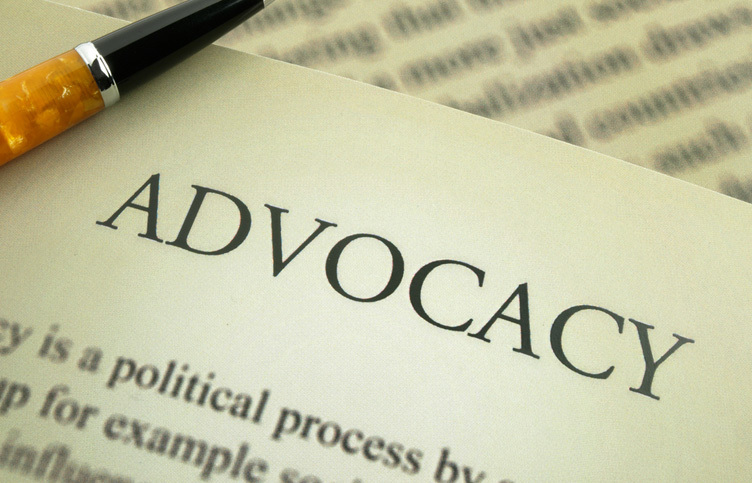 Tags: advocacy, collective action, MECA, safe staffing | Permalink. Our guest blogger this week is a registered nurse working in Auckland. Her concerns about the politics of health spurred her to start a blog: http://politicsofhealthnz.wordpress.com/ and we’re pleased that she’s allowed us to cross-post her inaugural post. The Auckland DHB’s leaked email, which reveals the management team’s readiness to further ramp up the pressure on staff and services in order to balance the books, will come as no surprise to clinicians who have become accustomed to working within an under-resourced system. The DHB appears willing to enforce the National-led government’s agenda, that of demanding more for less from the entire public service. The government describes this as “cutting the fat”, but those who work in health are acutely aware that this phrase, with its unpleasant connotations of butchery, is an ugly euphemism for renouncing its responsibility to ensure all NZers have equitable access to healthcare. The day-to-day reality for clinicians is one of attempting to provide care in an environment which increasingly compromises their ability to do so safely and effectively. CEO Ailsa Claire’s statement that “staff costs must be reduced” implies a lack of awareness of the depths to which staff morale has sunk. Ms Claire describes “the danger of the Board or and (sic) external people determining how we resolve this issue. Not good for the organisation”. If Ms Claire’s fears were realised, it might well be damning for the Auckland DHB’s current management. However, it could be very positive for clinicians and their clients/consumers/patients if the intolerable stresses within the service became publicised as a consequence, and led to the necessary resources being provided. The services provided by a district health board do not constitute a business, and the failure of those services to function within an inadequate budget cannot be defined as a financial “loss”. Healthcare for all is a public good which must be properly funded by government, and effectively and compassionately administered and provided by health boards and their employees.. When the means for the latter to do their work is absent, the solution is not to order them to “cut costs” and “control overspending”, it is to pass the responsibility back to those with the power to do something about it, namely, the government. Tags: ADHB, funding cuts, public health, safe staffing, Stress | Permalink. We often say that NZNO is its members. Staff at Dunedin hospital are showing the truth of that statement. Unless members are working together to solve a problem, all the NZNO staff resource in the world won’t be able to fix it. 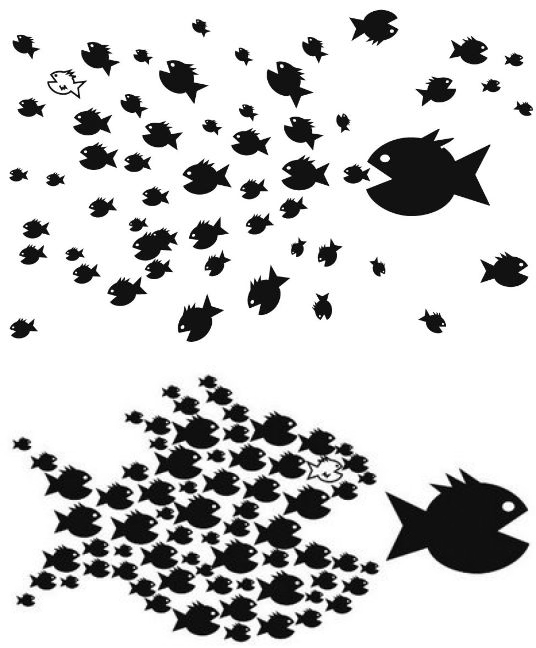 Our power to affect change comes from the leverage we gain when individual members come together and work collectively. Progress is being made at Dunedin hospital. NZNO delegates, with support from NZNO staff have been meeting with DHB representatives to work on solutions that are practical, real and will make a difference to NZNO members on the floor. We have negotiated solutions that the DHB are putting in place, with 15 new registered nurses starting on NETP programmes on 28 March, ENs starting at the end of April and four casual HCAs to help with patient watches being recruited now. A roster audit was completed this week and some changes will be seen in the rosters starting 24 March and we have been informed that 13 new staff have been recruited since January. In the Emergency Department, benchmarking against other EDs around the country has been completed and ED staff are to be asked to complete a survey. Longer term solutions include resourcing and properly implementing care capacity demand management right across the hospital, better clerical cover, organising breaks so staff can actually take them and providing safer resources like electric beds. It remains to be seen how much pressure members need to keep on to make sure the right things happen at the right time. One thing we are sure of is that members at Dunedin hospital are now actively engaged and have some control over what’s happening in their workplace. Tags: collective action, Dunedin hospital, funding cuts, safe staffing | Permalink. We hear from NZNO members every single day how grim the situation is in hospitals around the country. DHBs are being forced to make massive cuts in their budgets and for some, the way they’re doing it is by squeezing nursing budgets. You can see why they do it, the nursing budget is large, but it is a false economy. Cutting nursing budgets to the bone means that staff are burning out and leaving, patient care is being compromised, vacancies aren’t being filled, staff are burning out… you get the picture. NZNO members at Dunedin hospital have finally had enough. A meeting for NZNO members and DHB management was called for the 24 February and to everyone’s surprise 300 nursing staff showed up to have their say and they were not there to nod and smile and accept the same old “but we have no money” story. The numbers at the meeting are an indication of the scale of the problems at the hospital and how seriously nurses are taking it. Members and delegates spoke passionately about what’s happening in their wards and units; they talked about feeling desperately worried about not being able to provide the right care at the right time to their patients. They spoke about low morale, fatigue and burnout. They talked about an over 12 percent increase in patient admissions over the last year and the climbing levels of acuity of patients presenting at the emergency department. Hospital management responded by assuring staff that their concerns were being heard and suggested working groups to look at issues. They also suggested that NZNO was over reacting and pulling an election year stunt. Members respectfully suggested that working groups are not the only answer. They said what is needed is urgent action, in the form of more staff, and they were clear that they are not in a position to “find efficiencies”. NZNO members know there are no more efficiencies to be found. And they are right to be offended that their concerns are considered nothing more than a stunt. Election year or not, when patients are no longer at the centre of DHB decision-making and dollars are, something is sadly awry. NZNO members have an obligation to act. This is a serious matter. The ability for nurses to provide the right care at the right time should never be used as a political football. We expect an immediate response from the DHB and a long term solution, including improved funding for safe staffing, to be developed in consultation with NZNO staff and every single affected member. Dunedin hospital members have reason to be proud of their actions. The journey towards a solution will take commitment and perseverance. We thank each and every one of them for their collective stance and we will continue to support their fight for quality care, a safe working environment and proper staffing levels. Tags: collective action, funding cuts, safe staffing | Permalink.